The ability to read, I'm realizing, really comes down to your state of mind. When I've got a lot going on in my head, I can go a four-hour train, car or plane journey just staring out the window to pass the time. Yet, on holiday, I can devour the best part of a novel in one sitting and move straight onto the next without wanting to pause for thought. Perhaps this is why summer is typically renound as reading-season and the amount of books you can get through in just a week alone rises exponentially in comparison to the rest of the year. 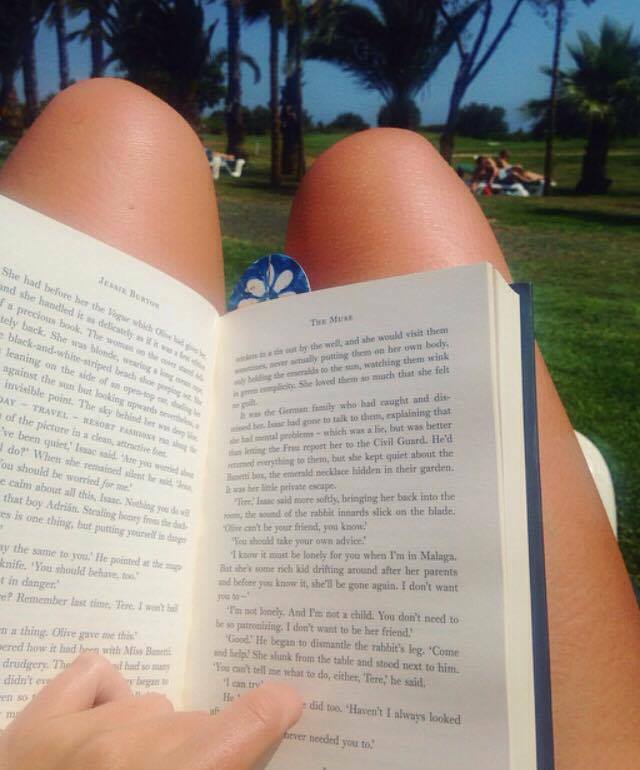 Whilst on holiday in Portugal recently, I picked up Emma Cline's The Girls, having not read a book beginning to end in a while, and quickly remembered the necessity of getting lost in another world once in a while and the pleasure you can derive from it. 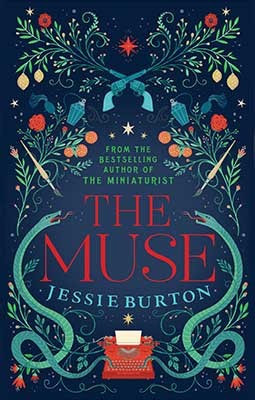 As soon as I put it down, I moved onto Jessie Burton's The Muse. Having read The Miniaturist last year, Burton's debut novel which was hugely acclaimed, I had high hopes for this one and was not disappointed. The narration interchanges between 1960's London and 1930's Andalusia; two entirely polarised contexts seen through the eyes of two young girls; Odelle and Olive, respectively. 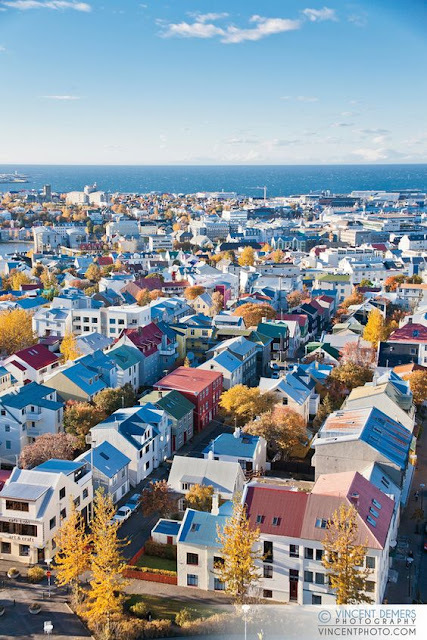 A world away from from the claustrophobic setting of Brandt's puritan walls in Amsterdam, Burton offers two realms for her story. The girls' lives share huge parallels; the most poignant being their artistic talent which is somewhat repressed. Olive, a talented painter recently accepted into a prestigious Art school, yet made to feel unworthy by her father, is similarly adjusting to new surroundings in Southern Spain as a means of alleviating her mother's depression. Locals, Isaac Robles and his younger sister Teresa come to help the family, both whom play a pivotal part in Olive's future. 30 years on, we meet Odelle, an aspiring writer and an immigrant from Trinidad who traveled to London five years previous, adjusting to life in a city that is less than warming to her presence. She eventually accepts a typist position at the Skelton Art Gallery, introducing her to Majorie Quick; an intimidating, self-assured business woman that takes an immediate shine to Odelle. It is a mysterious piece of art ties the lives of Odelle and Olive together; it's origins ominous and opens the reader to a series of mysteries and tales of love, lies and deception ensue. An investigative, quick-paced air of The Da Vinci Code in 1960's London, but the cultural richness of a Garcia Marquez novel, the pace, plot and language on the surface is enough to obtain your attention until the very end. Both narratives have a romantic sub-plot weaved into the stories, but there is no 'happy ending' as such in either. Burton's approach to relationships is far more realistic, as is her approach to human nature in general. Perhaps due to the historical influence of the novel, the emotions of the characters seem raw and not over-dramatized; there is authenticity in the actions of her characters and with this, not all her characters are likable or meet the end you will them to. Beyond the relationships of the characters, Burton uses the genre of historical fiction to add a further dimension to the novel. The undertone of war, be it the remains of London's recovery after WWII, or Olive's life set amidst the brutal atrocities of the Spanish Civil War, set a very dark backdrop to the novel, bringing into question the superficiality of art through the presence of the two, side by side, in the novel. To think that Peggy Guggenheim is setting up galleries and auctioning paintings at a time when cities are being destroyed to the point of nonrecognition is a jolting contrast. Is this wrong or does the world need art? The fact that the two happenings can starkly co-exist says a lot about the world, then and now. After all, what use is a painting if there is no longer a building in which to hang it? The novel raises a lot of questions beneath the surface that you could spend hours pondering on. It reminded me of female novelists, amongst the likes of George Eliot, who have used gender-ambiguous pseudonyms for centuries to publish their work, restrained under a patriarchal society. I suppose it is poignant that Burton lives in a day and age where she can freely release her work into a society that will accept it's genius for what it is, regardless of the creator's gender - she is able to do freely what her protagonists are challenged by. Yet, do the demons that come with success still linger in this day and age? My only real qualm of the novel itself is the revelation that Majorie Quick is, in fact, Teresa Robles. As far as I could see, there are no textual or characteristic clues that would, even subtly, indicate that this would be the case. Although it works as a plot twist that Teresa met Reede on the boat to England and began her new life from there, stumbling into a life where she coincidentally will meet the girlfriend of her brother's alleged masterpiece, I found it tenuous that this business-orientated, almost fearsome women (who reminded me a lot of Marin from The Miniaturist in characterization) could be the same girl who we meet in Azazuelo at sixteen, foolish and naive. Granted, over thirty years have passed, but I would like to think that her characteristics would still transpire in her identity in some way, at least for continuity. If these clues do exist, perhaps it would take a second read to make them visible. I am also not sold by the cover - to me it screams Christmas and tradition..?! Regardless, I loved the book and cannot sing it's praises enough. There are so many avenues to explore with this text and it is rich with meaning, observation and reflection on such a vast variety of themes. It is extremely easy to forget that you are reading historical fiction, partly down to the mysterious twists and turns of the story, and partly due to the effortless flow of the writing and it's ability to captivate you and draw you in, as a novel should. Tragic, rich, mesmerizing; it is a beautiful, mysterious story that will keep you page-turning with urgency until the very end.